Patience/ time management. 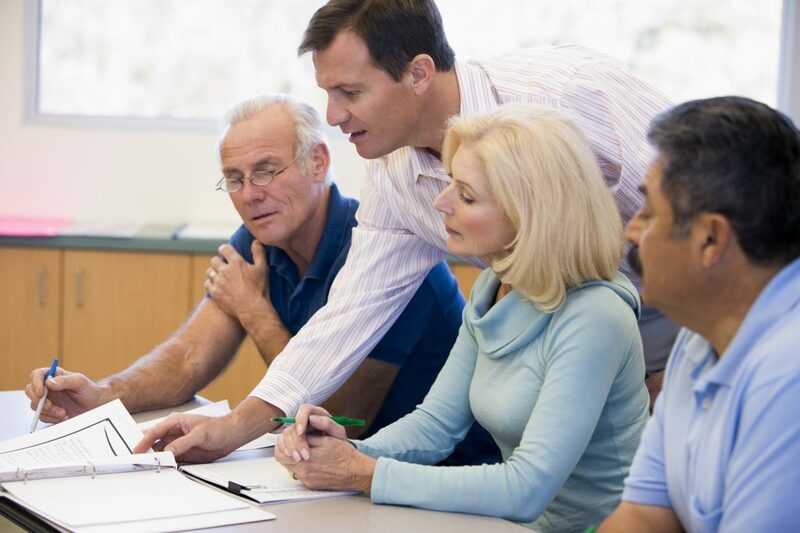 It is essential that the trainer has strong patience skills as seniors may need some more time than the younger person. Teaching skills. In order to transmit the knowledge, it is important to vary different teaching methods (face-to-face, on-line or blended methods) and resources (as video, presentations, story-telling, practical exercises…). Interactive format should be prioritized both digital and human. Regarding digital resources, a special attention should be paid to size of the font (big), color (high contrast) and to the sound (clear and high). As for the human aspect, it is important to have regular face-to-face interaction with the same person to create closer links and a mutual trust mandatory for an efficient learning environment. Intergenerational communication. The teacher will not always have the same age as the student, so it is important to communicate with people of different age. The attitude of the mentor should be humble. Empathy and intercultural abilities. Communication with others, who might come from different cultures, can cause some misunderstanding and hard feelings to seniors. It is important that teacher could help them to overcome this and to stay empathic. Go ahead and be mentor!